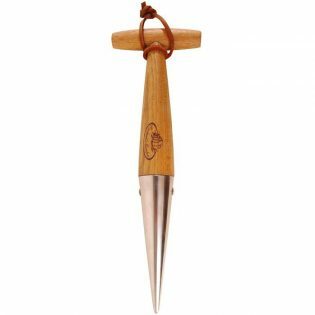 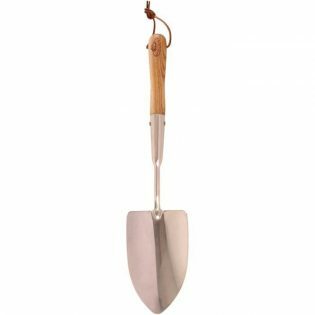 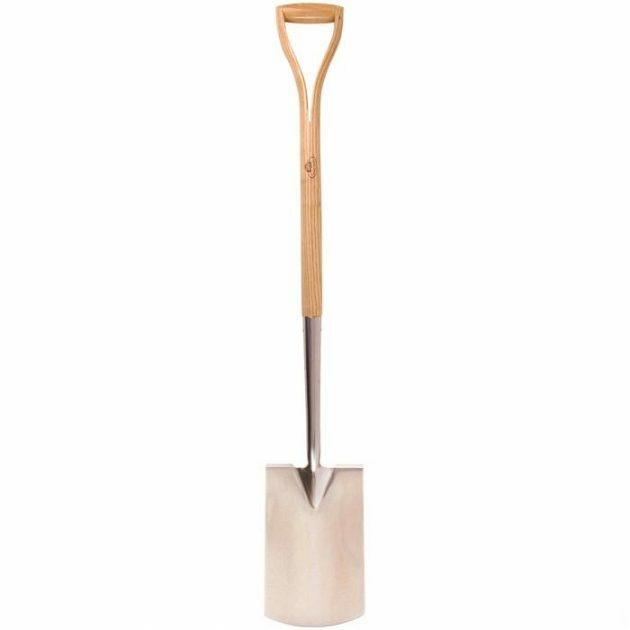 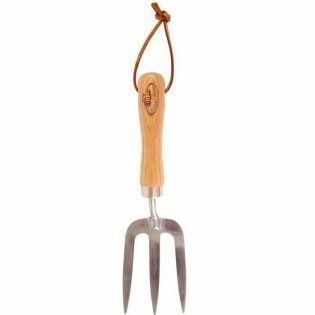 This high quality exceptionally strong border spade is a great tool for a variety of digging tasks around the garden. 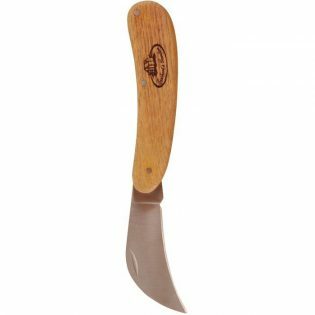 Ideal for transplanting plants and shrubs. 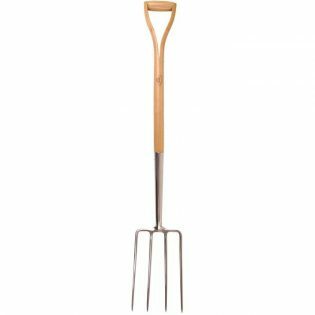 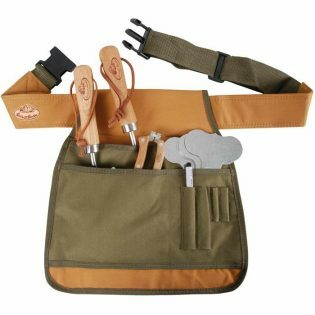 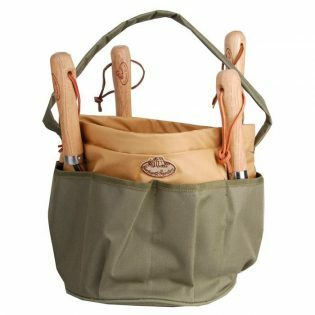 It has a rust free stainless steel head for strength & durability, fitted with a weatherproof ash wood shaft and a Y-dee shaped handle for user comfort.